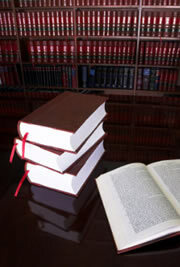 I have been in private practice in Adelaide, South Australia as a barrister and solicitor for over 35 years. I am also a notary public and am a fellow of the Australian & New Zealand College of Notaries. I am also a member of the Notaries’ Society of South Australia Inc.
My experience and areas of practice are described in this website. If you require any further information concerning whether I may be able to assist you regarding any legal matter, please do not hesitate to contact me. I look forward to your obligation free phone call should you require any further information or to discuss your legal needs. I first commenced legal practice in 1977 and since then have dealt extensively in the fields of commercial law and civil litigation. 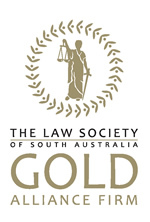 As a past member of the Civil Litigation Committee of the Law Society of South Australia I was involved in the process of reviewing and considering all aspects of civil litigation requiring the attention of the Law Society. 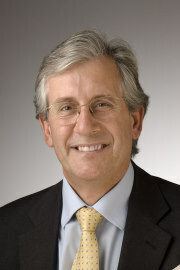 In addition, as a former lecturer and examiner in real estate law I developed expertise in the legal aspects of the real estate industry and in particular contract disputes, issues of misleading and deceptive conduct and matters arising under the Australian Consumer Law and the Fair Trading Act 1997. I have many years of experience in particular in the Magistrates Court, District Court and Supreme Court of South Australia. I also have extensive experience in Family Law matters working in the Family Court and the Federal Circuit Court.